Three more women have come forward with stories of unwanted sexual advances or misconduct involving Roy Moore, now an Alabama U.S. Senate candidate. The number of women accusing Republican Senate hopeful Roy Moore of unwanted sexual advances or misconduct rose to eight. Two more, Gena Richardson and Becky Gray, detailed their experiences with Moore in a Washington Post story published Wednesday evening. Richardson says she was about 18 years old and working at the Gadsden Mall in Alabama when she met Moore, who was 30. She says Moore asked where she went to school and for her phone number, which she wouldn't give to him. 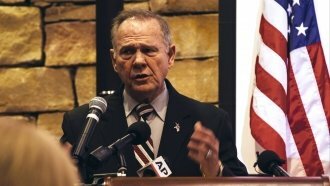 According to what she told the Post, days later, Moore called her at school and asked her out. Then, Richardson says he asked her again at her job a few days later, and she agreed. 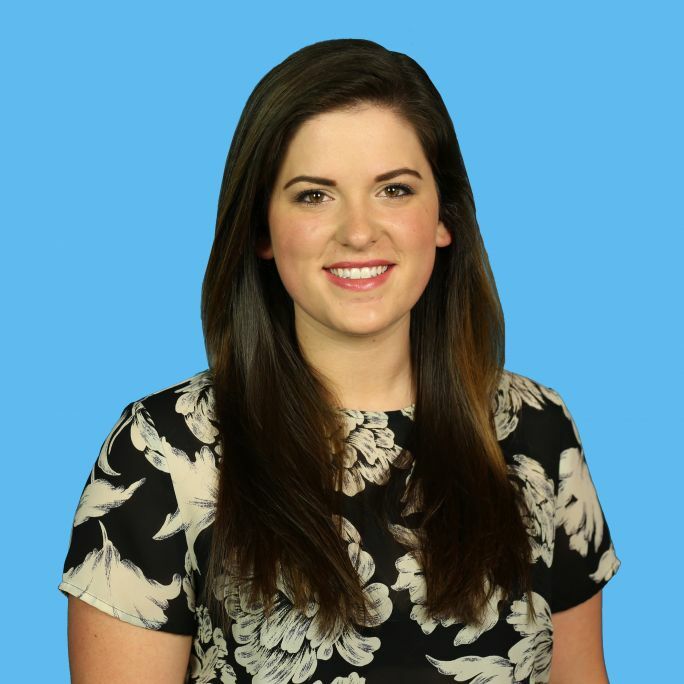 After their date, she says Moore gave her an unwanted, "forceful" kiss. Gray told the Post she was 22 years old and also working at the mall when she met Moore. She alleges Moore hung out in her section of the store and persistently asked her out. She says she "always" denied Moore, claiming she was in a relationship. 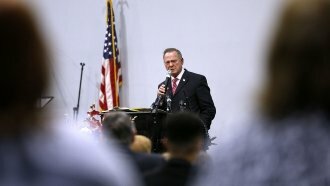 In a separate story published on AL.com Wednesday, Tina Johnson described a 1991 incident with Moore. She says she was at his office signing custody papers for one of her children, and as she left, Johnson says Moore grabbed her rear. Johnson said, "He didn't pinch it; he grabbed it." In a statement to The Washington Post, Moore's campaign said: "If you are a liberal and hate Judge Moore, apparently he groped you. If you are a conservative and love Judge Moore, you know these allegations are a political farce." The statement did not address the accusations from Richardson or Gray.